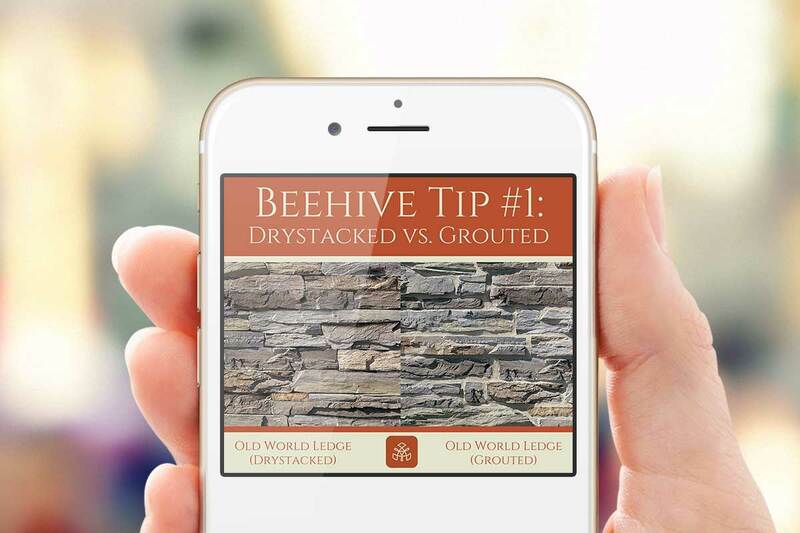 We create posts and manage the social media platforms for Beehive Brick & Stone. Social media plays a key role in business marketing strategies – bringing increased website traffic and sales; supporting brand recognition; influencing customer loyalty; growing social communities; strengthening online reputation management; powering organic search results; aiding in event and promotion management; and so much more. Our social media experts at Idyllwild recognize the power of social media and the importance of maintaining our client’s online presence.